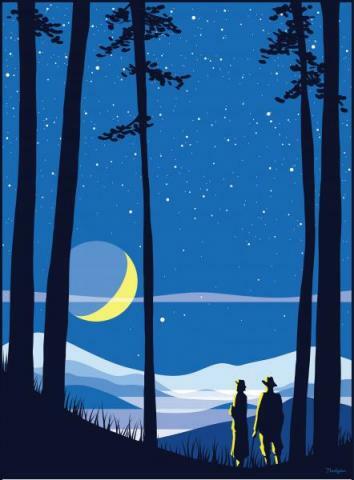 Join us as we participate in the 7th annual North Carolina Statewide Star Party. This year's theme is "The Moon and Beyond" - and we will learn about the moon and its phases as we look for it in the sky. Moon stories and moon-themed art and activities will be available for people of all ages! No registration is necessary. For more information, call (919) 545-8085.